Art House on Hobbs.was formally The Old St Johns Ambulance Building. 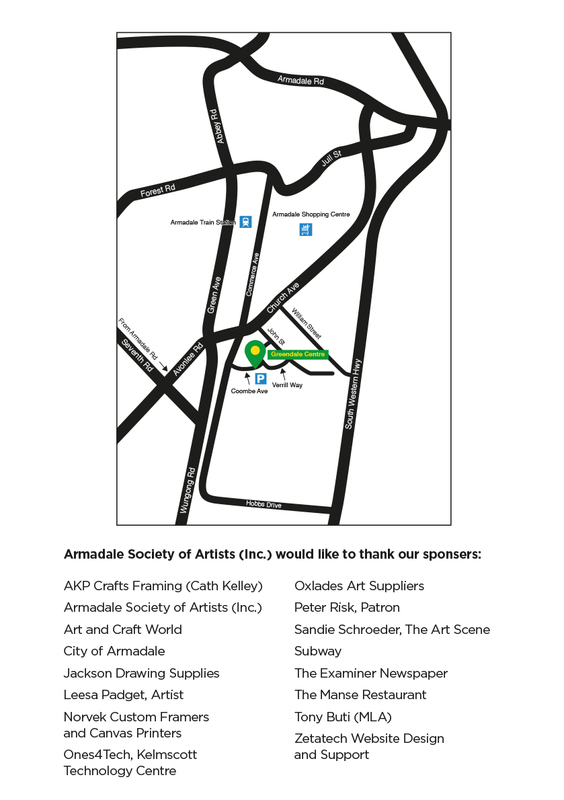 We are delighted that Armadale Society of Artists have now moved into their new premises over the weekend 13 October and are in a transition period of setting up their new building. 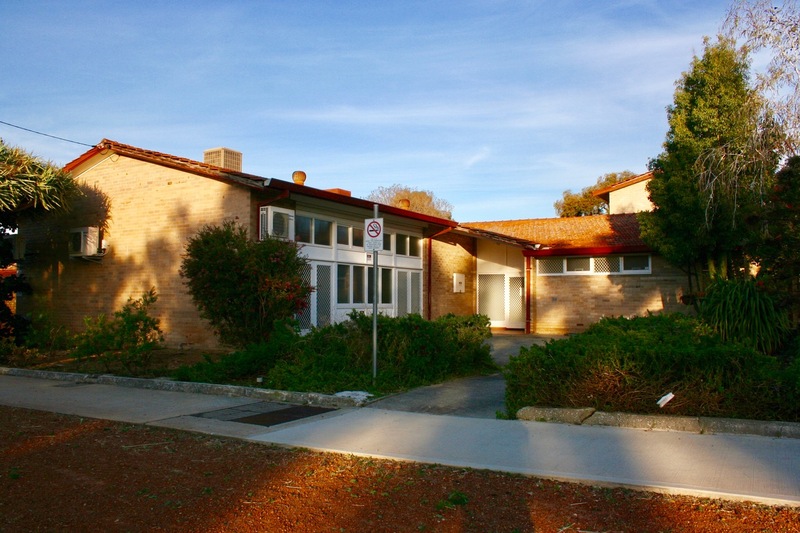 Art House on Hobbs is situated on Hobbs Drive, Cnr Coombe Avenue, just inside the grounds of the Dale Cottages complex. There is a roundabout on Church Avenue and Hobbs Drive we are about 200 metres from roundabout. 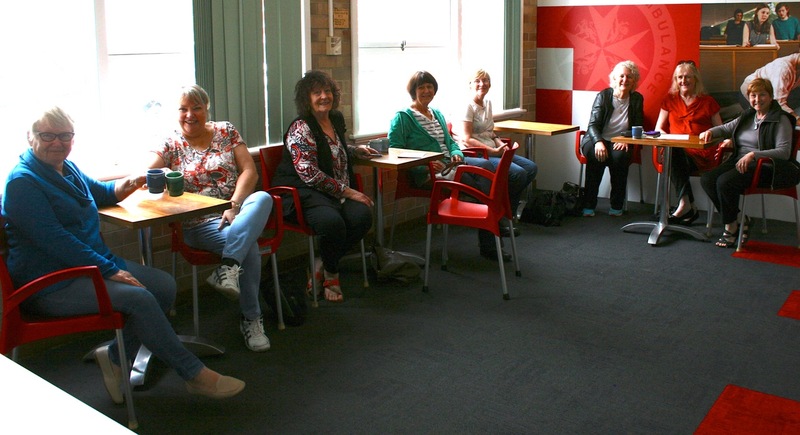 Our members are very happy about the fresh new Art House on Hobbs, looking forward to all the classes and workshops planned for our new home. 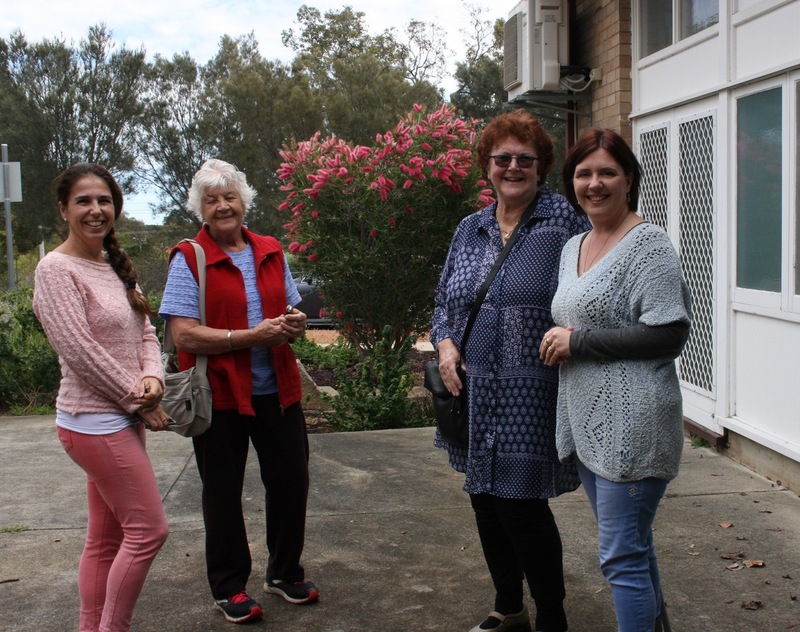 From the left Geraldine Gustavino, Janet Gardiner, Dot Marshall and Vicky Alchin standing in the front Entry of building great place for Market Days to be held periodically through out the year. 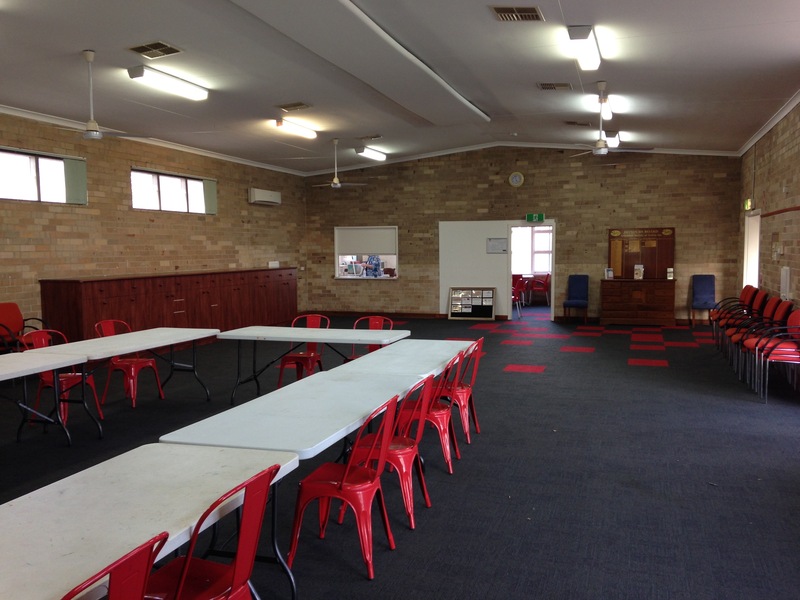 The hall ready for the exciting program of classes and workshops planned. 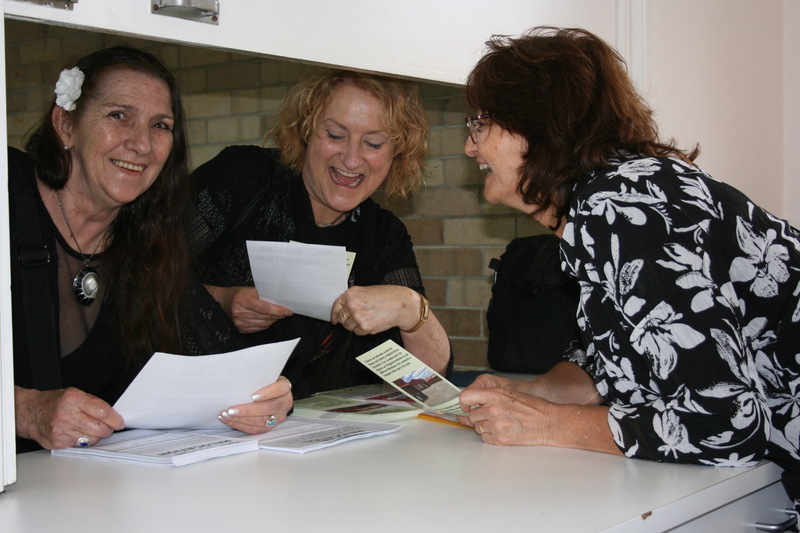 We are so lucky to have this venue and are really looking forward to welcoming you to our home.